Are you super excited for your summer vacation? Are you planning to spend time at dreamy beaches, hiking in stunning landscapes, or doing some sightseeing in one of the pretty towns and cities throughout the world? Flights are booked, accommodation is safe (or if you are like me you just book last-minute?) 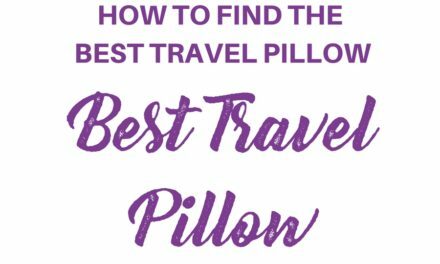 and now you only need to make sure you have all you need and your packing list for a summer trip is complete and you have not forgotten anything? Well, here is: the complete packing list for Europe. Check out my list to see which things you should not forget to pack for your next trip. By the way: if you are still looking for travel inspiration, check out my post about 15 colorful cities in Europe, or my favorite top 10 cities in the world. What should I pack for a summer trip? Find the ultimate summer packing list. 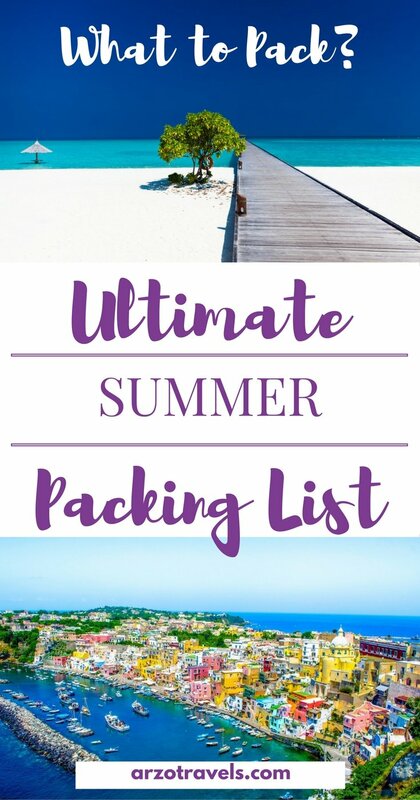 Okay, let´ get started with the Ultimate Packing List: The Perfect Summer Packing List. As a traveler, or tourist (though I hate the debate a lot, so I feel addressed by either term), luggage is essential. 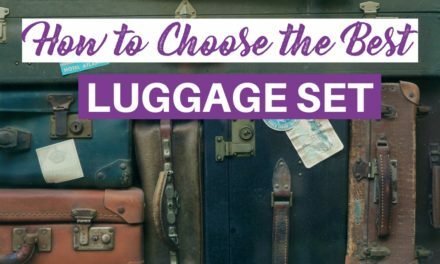 Cheap is more expensive – sometimes, and this can be applied for luggage. Though I would not spend thousands of $$$ on luggage, I prefer buying decent luggage so it prevents me to buy it twice. 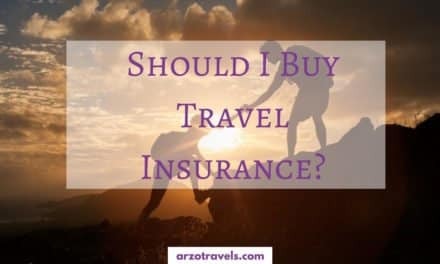 Depending on the part where you are traveling to and what kind of traveler you are, either a suitcase or a backpack is the better choice. A wheeled carry-onluggage or a weekender is also always part of my travels. Handbags or small backpack? it really depends, what kind of traveler you are. I love my handbags, but actually have a backpack as well, when I do short hikes etc. prefer cross-body bags (it is more practical and secure). Click here to see some more affordable bags or here if you are looking for more extravagant and luxurious hand bags, find some cool, stylish backpacks here. Cotton Bag – Cotton what? If you decide to travel in Europe (and particularly in Germany), you will notice that plastic bags most often cost money- for grocery or other kinds of shopping. Actually, this is a great for the environment (and also for us travelers), though not very handy. So, some cotton bags are very cool and fun, so this is actually a good “investment” and you could also use it for the beach as well. Check out some cotton bags here. Have you noticed that many people (aka bloggers) recommend packing cubes lately? It is because travel packing cubes are actually very handy, so get the packing cube before your next summer trip. Laundry bags are great if you travel for longer and don’t want your dirty and clean clothes to mix up. I constantly lose stuff (also jewelry) so probably I should put a small travel jewelry case on my list, so it does not happen anymore. If you travel abroad you probably need your passport – my passport does not fit into my regular wallet, so I have a passport holder wallet which I take with me. This travel passport walletcomes in great, fun colors, too (p.s. talking about passport holders, your passport/ID is of course, the most important item you have to take). I have my laptop with me whenever I fly, as I can work etc. As you probably know, I am a huge GoPro fan. I just got one a few months ago, but I was happy to take some underwater pictures and it is so small and easy to carry around. If you have to decide on one camera for your summer trip I would go with a Go Pro. It is also cool for hiking and other outdoor activities since you can do so much with it – and you don’t have to be scared to break it. iPod – what would life be without music? You probably, not necessarily, need an international adapterif you travel abroad. If I travel for 10 days or shorter I take travel sizes toiletries which I refill with my natural and organic beauty products from home (shampoo, conditioner, hair masks, cleaning water and cleansing milk), if I travel for longer I take the original sizes. Sanitizer – does it do harm, especially when it´s hot and bacteria can spread more easily. 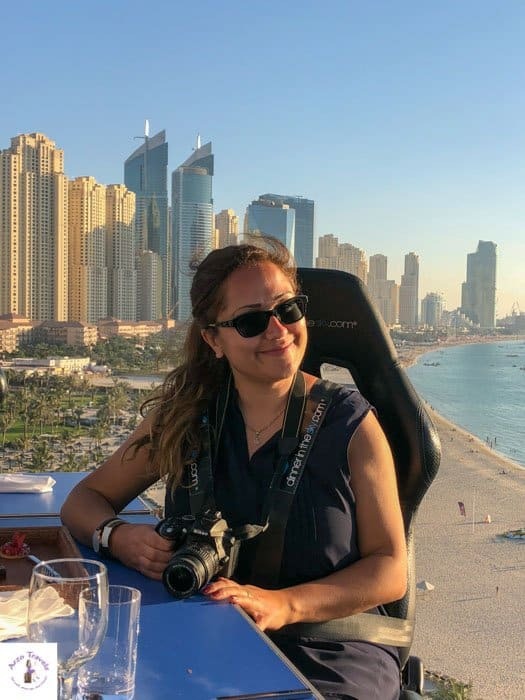 As you have probably noticed from my Instagram pictures, I love beautiful dresses and clothes – and I like to be dressed nicely when I get my pictures taken. These pictures are everlasting memories and will help me reminder places and moments – in case I should forget them. 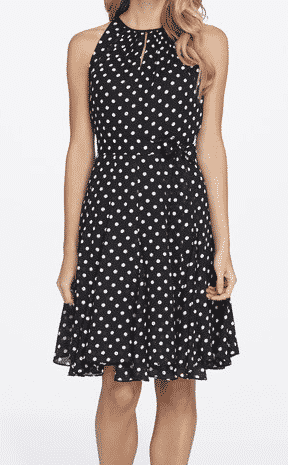 Here are some colorful and lovely dresses I found at Tahari – an Online-shop for women with clothes for all kind of women, starting from petite size to women´s plus. These are some items I have fallen in love with and which I would love to get for myself. 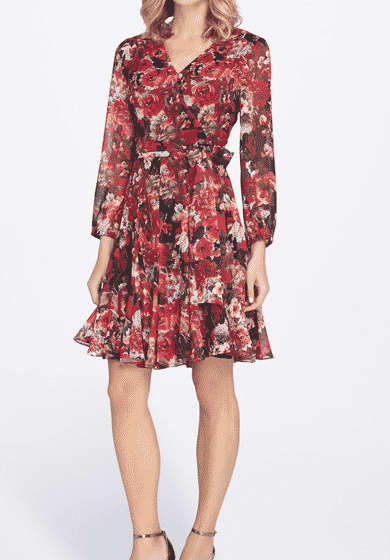 Red Dress – What to pack for your next summer trip. Summer usually means more casual dressing, but it can never harm to have a lovely cocktail dress, or? Of course, you will also need underwear, some socks (probably? ), pajamas, etc. but I think, I do not need to go into detail here :). Sometimes fashion accessory is not only a fashion statement but also essential for the health. To me sunglassesare more than an accessorize – it protects your eyes and can help you stay healthy. So invest in proper sunglasses which actually really protect your eyes from sun rays. I am not a hat addict. But when it is really hot and sunny a hat can be a lifesaver, so a hat should be in your bag even when you aren’t a huge fan. Summer time means flip flops time – so don’t forget to pack at least one pair (or like I do several of them). Sandals and flat shoes should be on your list well, because as cool as flip-flops are, they are sometimes inappropriate to wear. If you plan to do a lot of walking consider getting Birkenstock sandals which are a treat for your feet. I own two pairs of Birkenstock and after one day breaking time they do a fantastic job. Summer does not always mean sun and heat- at least not in Europe. In Europe (at least in the northern parts) summer can also mean some (or a lot) of rain once in a while and it can get chilly. Though many people might expect rainy days in the UK, the truth is that even Switzerland and Germany (and other countries) experience (heavy) rain during summer. Also, the umbrella can also serve as sun protection (I wish, I had one back in Dubai – but that is a different story). Beach bag: – I love bags, it´s like a wonderful addiction. Beach bags are so cool because they are light, big enough, and fun. So a day at the beach without a beach bag is only half as good, so click here to find your perfect beach bag. If you have a great hotel with a private beach section, you probably do not need a towel. If this is not the case not it should also be on your list. If you do not have any beach towel yet, click here to get your beach towel. Do you prefer lying at the beach all day, or do you like to be more active? Though I do not do a lot of sports most of the time, beach sports is much more fun and if you agree, bring your beach ball, or a floating unicorn. Unfortunately, this is not part of the essentials in most hotels yet, so you need to get them yourself. Last but not least: A bikini, Burkina, or any kind of swimsuit should not be missing on your packing list for some lazy days at the beach. P.S. Don’t forget to bring your sunscreen & co to the beach as well. If I travel for longer I get a travel guide -the internet is not always guaranteed throughout the world, so this is actually great to have. Lonely Planet guides are more detailed guides, while Marco Polo ones are less comprehensive. A foldable, reusable water bottle is pretty handy, which you can get here. In countries like Switzerland, there are fountains wth free clean water, which can save you money and it´s much better than plastic bottles. 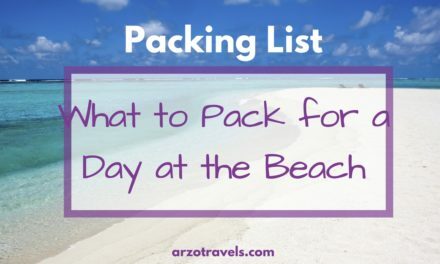 Do you have more items on your summer vacation packing list? If so, how does your ultimate packing ist for a summer vacation look like? Disclaimer: This post was written by me but in cooperation with TahariASL.com. This post contains affiliate links – this means I will earn a small commission when you buy a product/service (at no extra cost to you. More about it HERE. Summer Packing List. 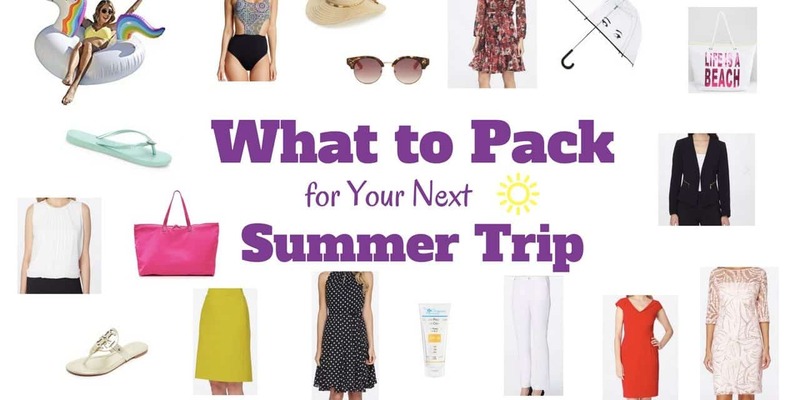 What to pack for your next summer trip – a comprehensive list.